Creamy and ultra-sudsy, 2-in-1 Whipped Soaps are a fluffy and fun bath-time treat. With a light, whipped texture, whipped soap makes the perfect all-over body wash, shaving cream (amazing!) and even by-the-sink hand soap. 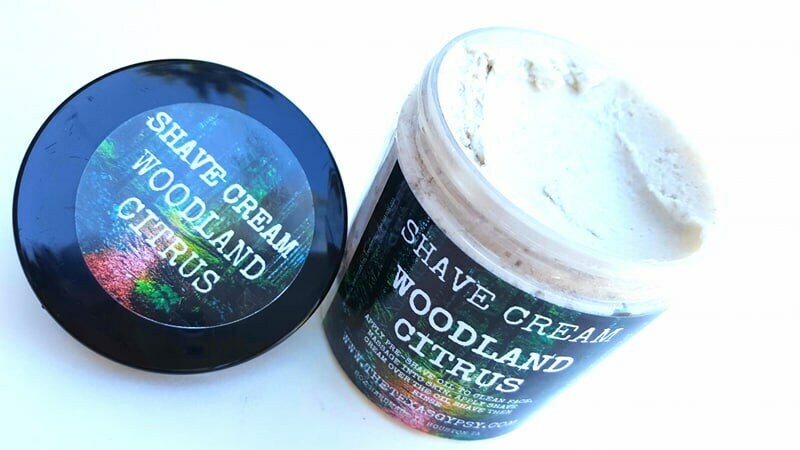 Made with a creamy buttermilk formula that leaves your skin feeling clean, soft, moisturized and lightly scented. Scoop out as much or as little as you’d like and use directly on your skin. For best results, slather onto a bath pouf for tons of foamy, fluffy bubbles. This listing is for ONE 8oz jar. 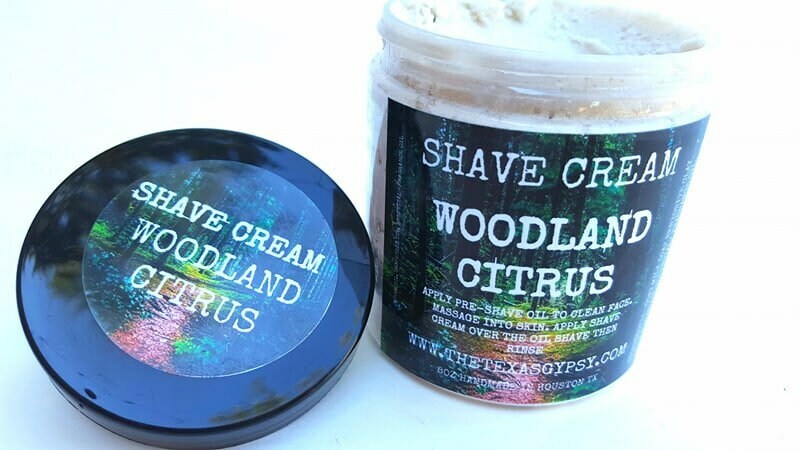 All blended to provide a wonderful soothing shaving soap.